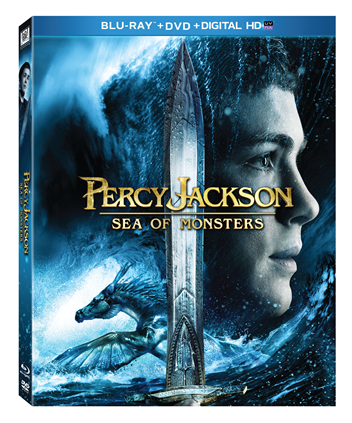 Now Available on Blu-ray & DVD in stores to purchase! 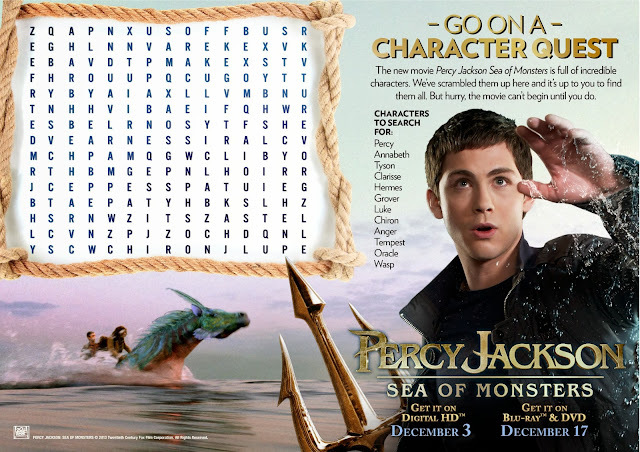 Just Us Girls readers who are fans of Percy Jackson, be sure to enter our giveaway below as well as enjoy the free word search you can print out. 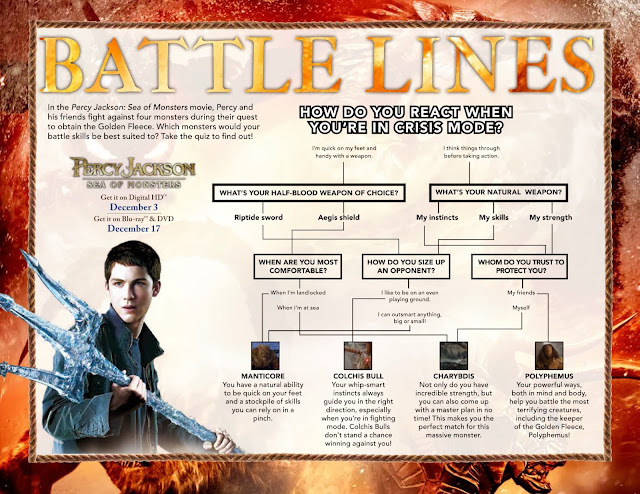 Just right click save and print! 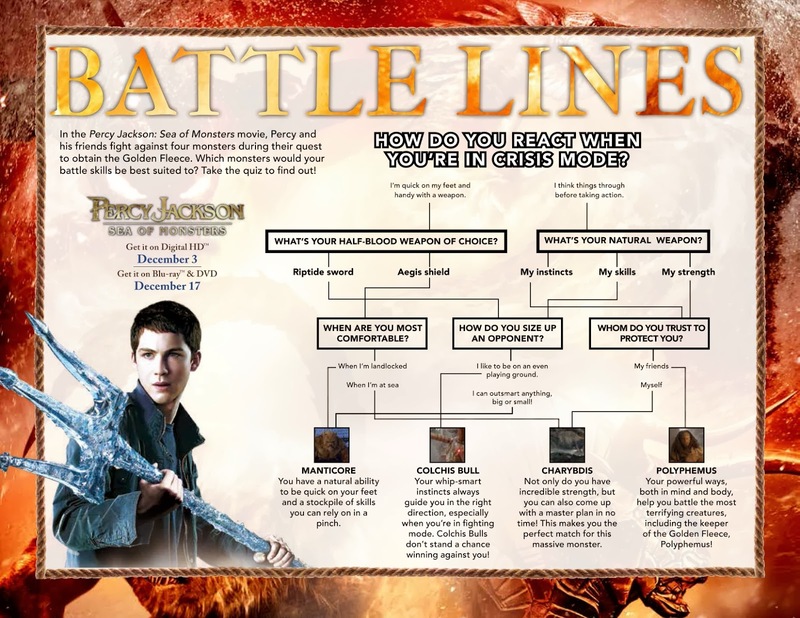 To enter the giveaway be sure to take the Battle Lines Quiz below to let us know how you react in a crisis mode.